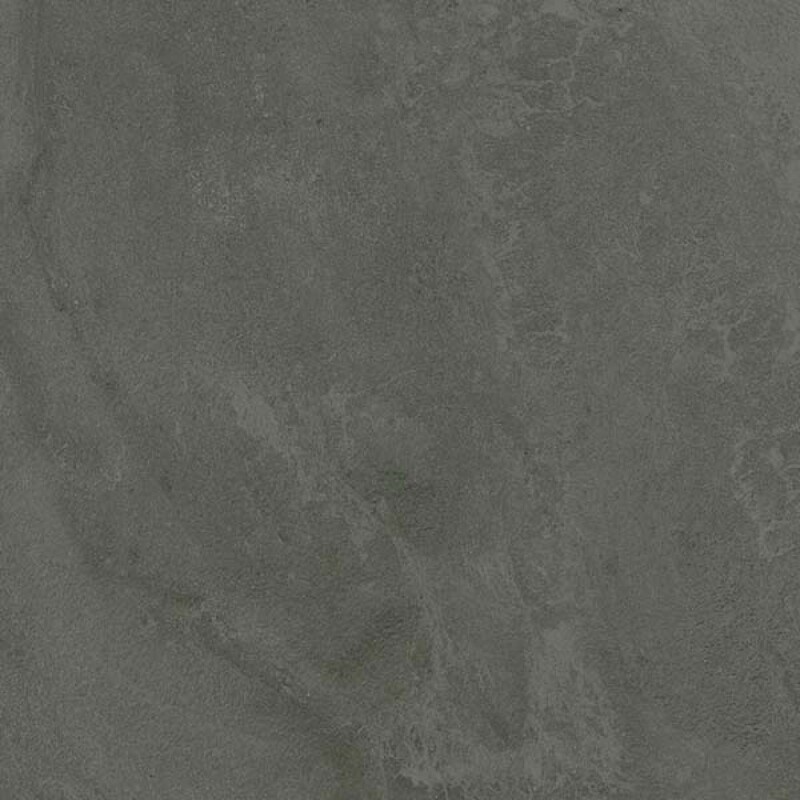 Ashy Core were designed for multiple applications within the same setting, such as floorings, wall coatings, washstand and shower plate, as well as adjoining indoor and outdoor environments. 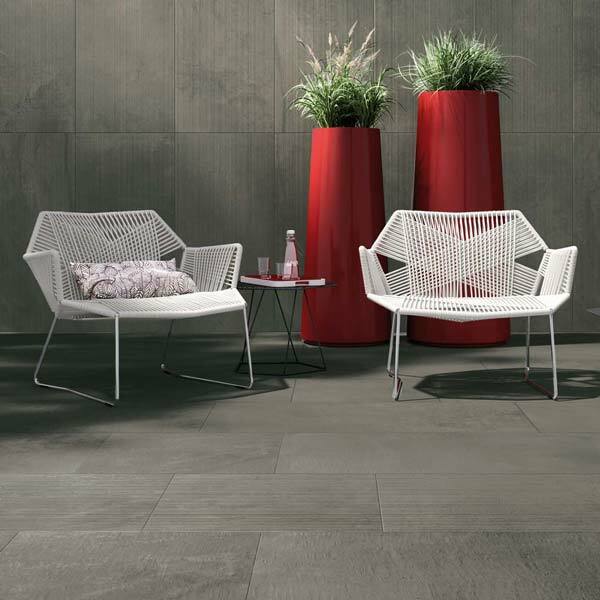 Cement effect porcelain is a complete range of flexible and long-lasting materials for interiors and exteriors, as well as public and private milieus. Ashy Core were designed for multiple applications within the same setting, such as floorings, wall coatings, washstand and shower plate, as well as adjoining indoor and outdoor environments.